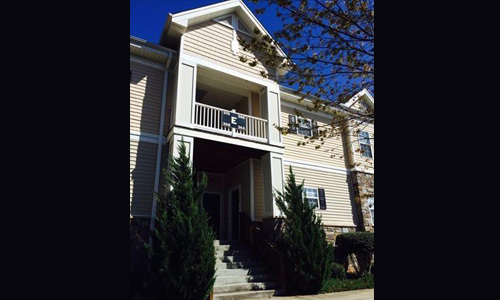 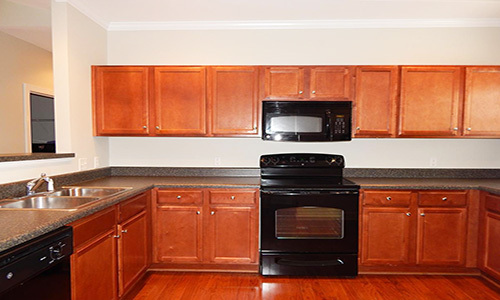 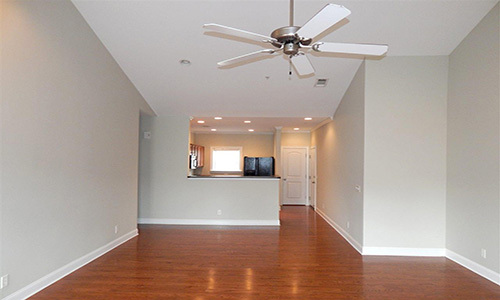 Come see this well maintained condo in sought-after Woodruff Crossing. 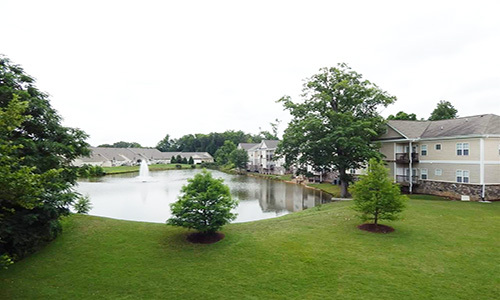 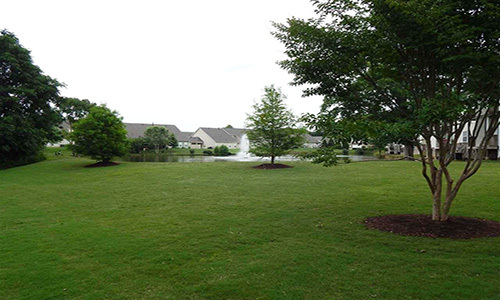 This unit overlooks beautiful grounds that include a large pond and mature landscaping. 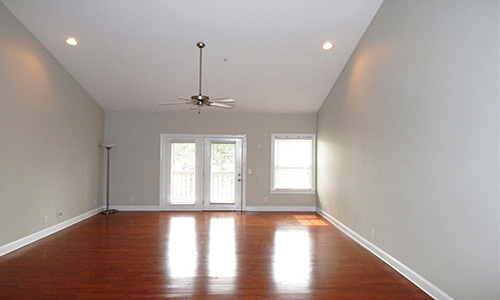 The open concept living area features a large living room and dining room with gleaming hardwood floors, recessed lighting and a vaulted ceiling. 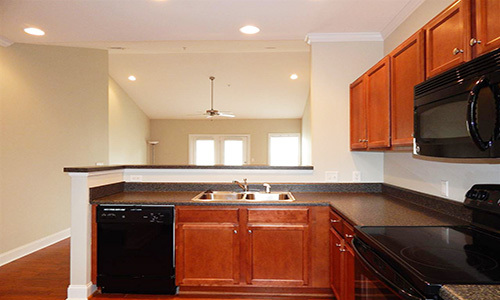 The kitchen is a cook’s dream and features shaker style maple cabinets, all appliances, and ample of counter space. 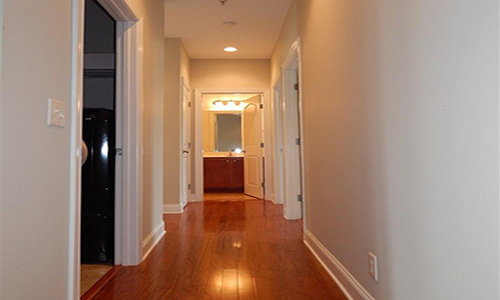 The large master suite includes a walk-in closet, master bath with a double vanity, linen closet and separate tub/shower area. 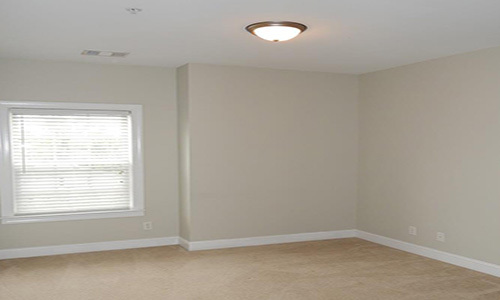 The two additional bedrooms feature large closets. 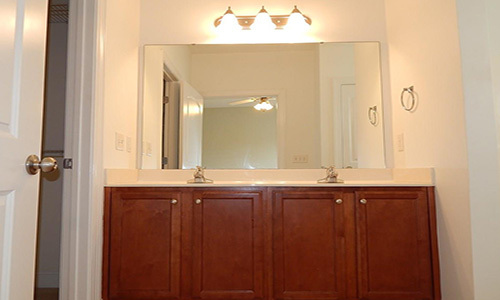 The laundry room includes a front load washer and dryer. 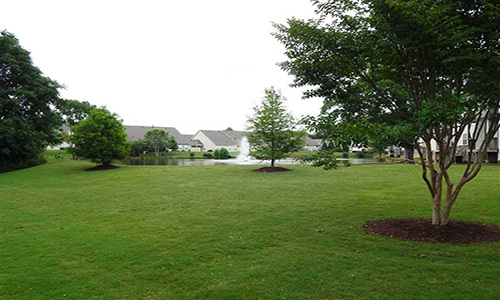 The outdoor patio overlooks the pond and includes a storage closet. 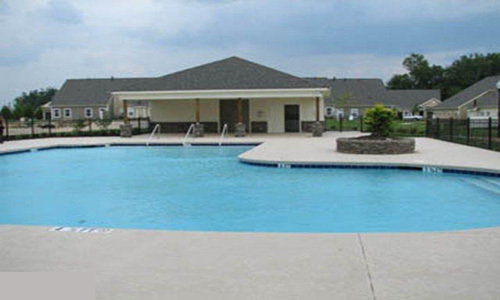 The community pool is ready for Summer fun! 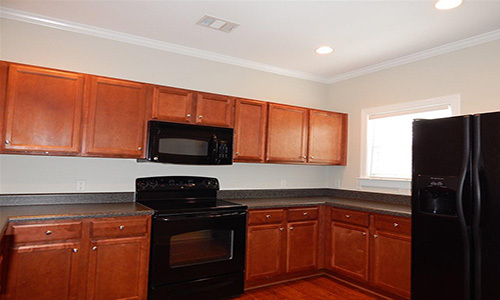 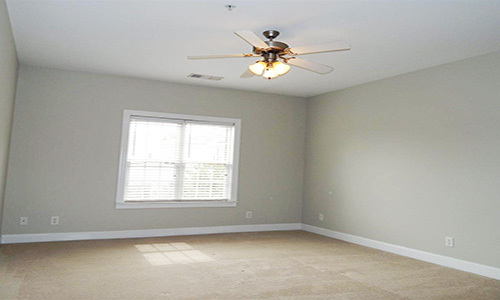 This home is located off Woodruff Rd’s shopping district and is convenient to all interstates.